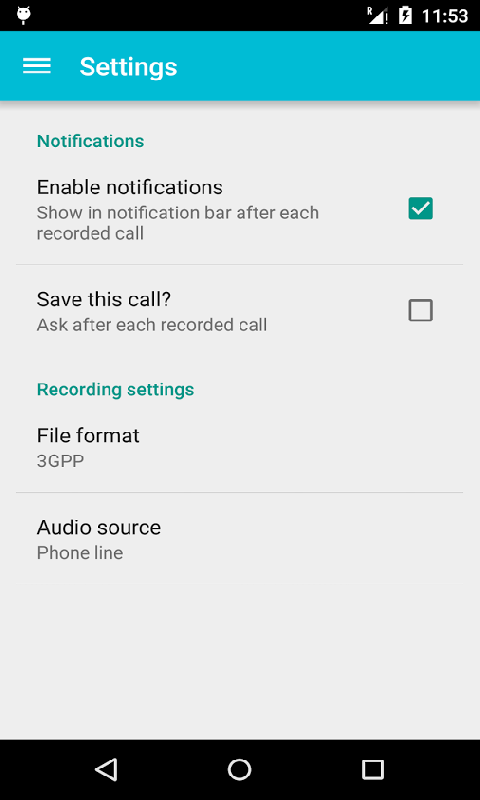 Pro version of Call Recorder includes additional features. 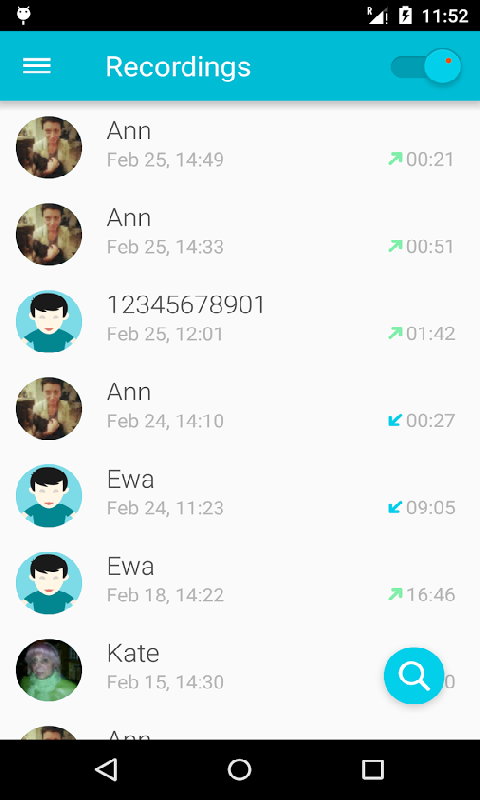 Pro version of Call Recorder application has an ability to: - Enable/Disable call recording. 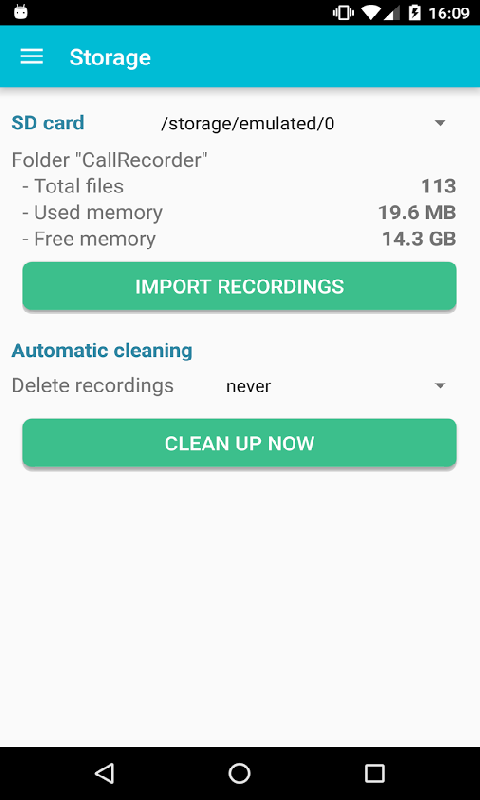 - Records all your phone calls. 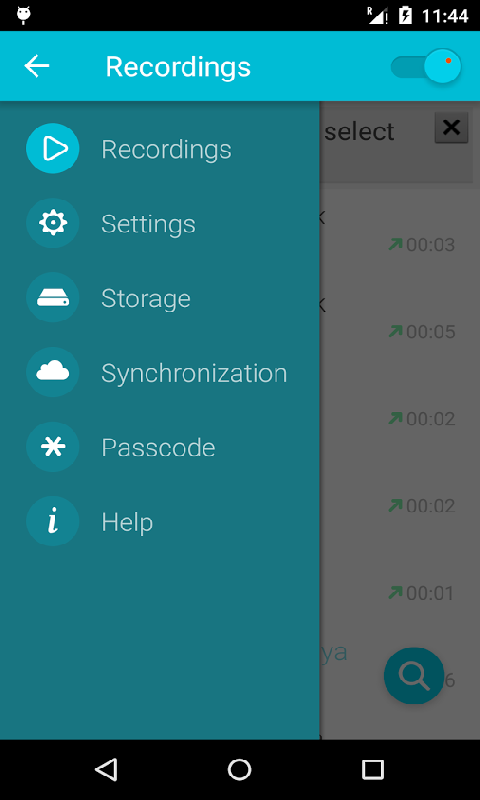 - Play/Stop recorded audio by touch on the item - Delete recorded items. - Lock recorded items to prevent from auto-cleaning - Send selected records to email. - Synchronization with Dropbox and Google Drive. - Confirmation dialog: Would you like to keep recorded call that is shown just after the call.